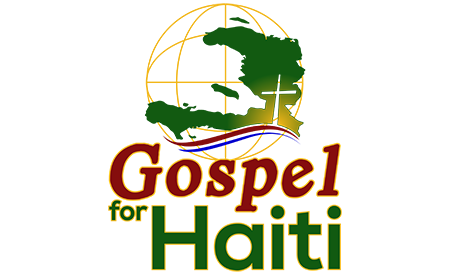 Gospel for Haiti exists to serve the Lord through sharing the Gospel, providing Bibles, and strengthening churches in Haiti and the uttermost parts of the world. Gospel for Haiti wants to see people being saved, discipled, and serving the Lord making more disciples to the glory of God! We believe the Scriptures, Old and New Testaments, are trustworthy, verbally inspired by God, infallible, and speak God’s revelation of Himself to mankind (2 Timothy 3:15 – 17; 2 Peter 1:21).